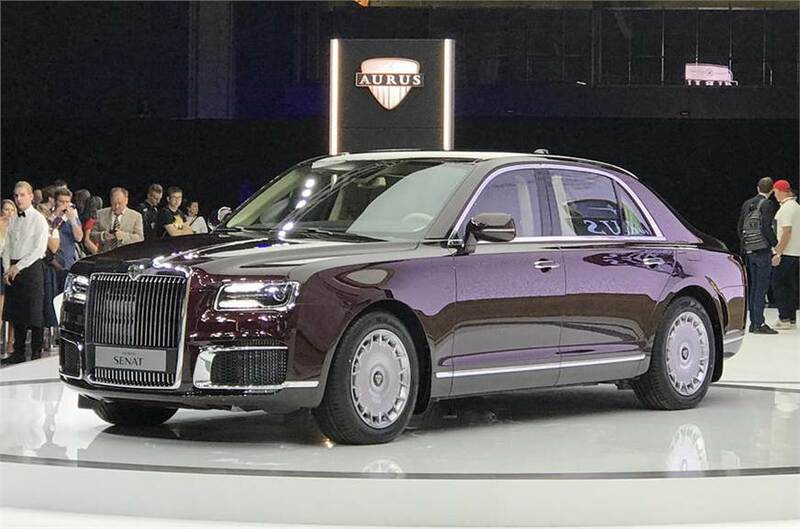 Aurus Senat and Senat Limousine are now official for the Russian market. The glimpse of these ultra-luxurious models was first seen at Moscow International Motor Show (MIMS). The manufacturer has made these vehicles with intense levels of ballistic protection to successfully serve as a Presidential Vehicle. 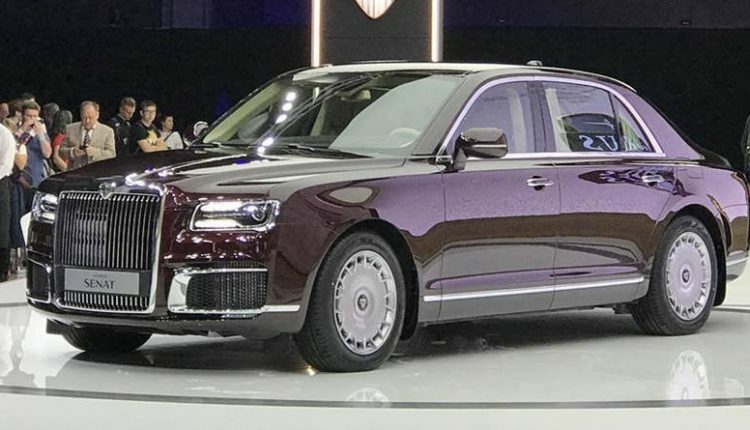 The new brand Aurus is managed by NAMI, a government organization that was directed by Vladimir Putin to create Russia’s own state vehicles. The brand is working on two other products named Arsenal and Komendant, belonging to minivan and SUV segment respectively. 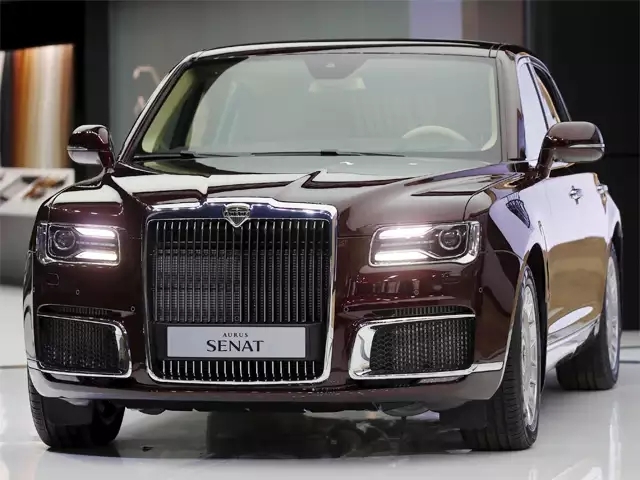 Senat comes with a Rolls Royce inspired exterior and uses standard doors to differentiate the product. Senat Limousine is powered by a 4.4L V8 engine, jointly developed by Porsche and NAMI, producing 598hp of maximum power through the gasoline and electric motor setup. The engine comes mated to a 9-speed gearbox, making the same good for 0-100 kph under 6 seconds. Those looking for a non-armored Senat can even get a 6.6L V12 engine with 859hp of maximum power. The standard version measures 5630mm in length and offer 3300mm of wheelbase to the buyer. On the other hand, Senat Limo comes with 6630mm of length and 4300mm of amazingly long wheelbase. Aurus Senat comes with standard 4WD and independent suspension, focusing more on the interior feel with the equivalent amount of safety. The rear seats can recline up to 45-degrees and comes with fold-able tables with leather all over. The built-in refrigerator and crystal glasses from Aurus is another important addition to the car. 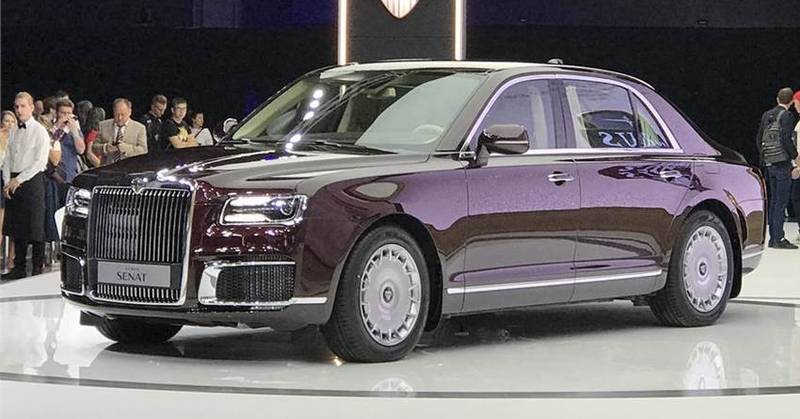 The cost for Senat was not revealed officially while Aurus plans to make 150 cars per year for next two years for public use. The armored edition may stay exclusive to government bodies only. They plan to increase the production to 5000 units by 2021 and further on demand.